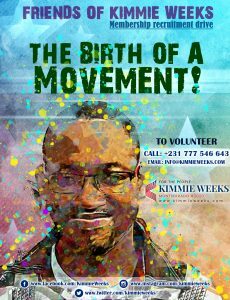 We are building a dynamic movement of young Liberian social change agents at home and abroad. 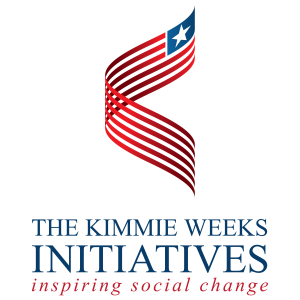 Together we can begin to put in place the framework to positively transform Liberia forever. The movement has started and there is not turning back. You can be a part of this dynamic movement by making a donation, volunteering, or joining our mailing lists to keep updated. Regardless of what you choose, it is our hope that you will join us on this transformation journey.